Sandy founded Skid School in 1979. He worked for Skip Barber Racing School in 1975 and has raced with the Sports Car Club of America since 1976. In addition to running his school, he worked as a race mechanic for many years. 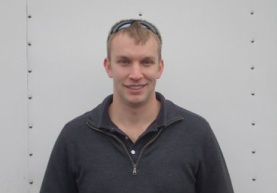 Bud is a graduate of University of Vermont with a degree in Psychology and is a certified Wilderness EMT. He has been a Skid School Instructor for five years. 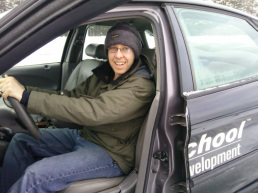 Rob is a race car mechanic by trade and competes in rallies and autocrosses. He has been an instructor with Skid School for three years. Addison is a graduate of the University of New Hampshire in Engineering and has been a Skid School instructor for seven years. Jori has been a Skid School instructor since 2003. 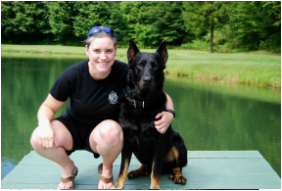 She is a Vermont police officer and a gifted police dog trainer.